Become a global leader as an International Business major. Fill out the form below and our staff with be in touch with you shortly. With a focus on small and medium-sized companies, the bachelor’s degree in international business concentration’s course requirements provide a background that enables the student to assist firms with the business and cultural challenges of an increasingly global marketplace. Studying abroad is a highlight of many students’ time at college. At Finlandia we are proud to offer study abroad opportunities to business students who can gain an international perspective on management and entrepreneurship topics. To learn more about gaining an international edge visit our study abroad page. 1. Assume leadership roles in organizations that engage in global enterprise. 2. Have a comprehension of the special challenges facing firms entering the international marketplace. 3. Communicate effectively with other cultures and work with them effectively on cross-functional teams. 4. Assist small businesses and entrepreneurs in initiating global business operations. Finlandia’s International School of Business has several business partners who provide unique opportunities for our students. One of the highlighted opportunities is the exclusive Ponsse Einari Vidgrén Foundation Internship. 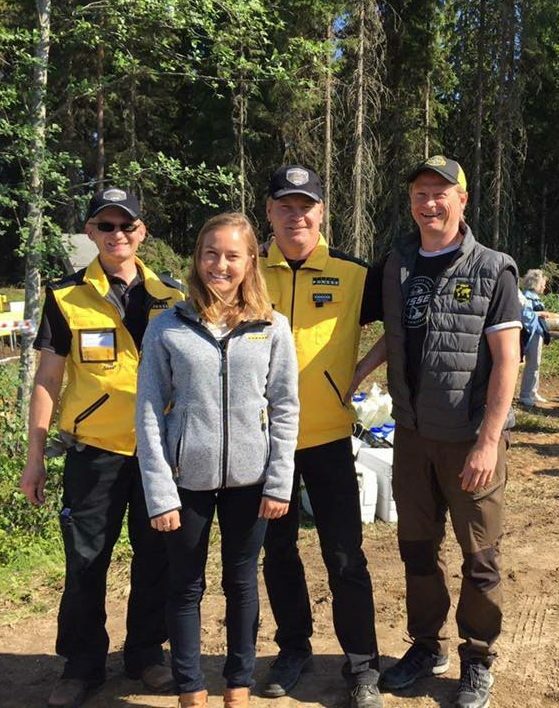 This paid internship enables the selected student to learn first hand about Ponsse, its operations, and the forest industry both here in the USA and in Finland. The internship is open to all business students, but provides an especially unique opportunity for international business majors. Students will study the challenges and opportunities of international business from the viewpoint of the small entrepreneurial venture. Topics include understanding the level of readiness to internationalize, finding and analyzing markets, methods of entry, finding international distributors and partners, exporting and importing, and operations. Students will study the development and implementation of a marketing strategy in a global setting. Topics include how to devise a mission, utilize limited resources, and design and measure the effectiveness of an international marketing plan. See a full list of required courses. Get an internship, that was one of the most beneficial things I did when I was at FinnU. Also take classes you think may not align directly with what you want to do. It will broaden your horizons and help better shape your idea of what you want to do in the future. As a National Association of Small Business International Trade Educators (NASBITE) collaborating educational partner school, Finlandia is a member of the Certified Global Business Professional (CGBP) student pathway program which allows students majoring in international business the opportunity to become a CGBP member. The membership allows students to gain valuable knowledge and expertise in the field and members receive a number of great benefits. A full list of the Student Pathway membership benefits can be found here. For the third year in a row, Finlandia University and Ponsse, one of the world’s leading manufacturers of forest machines for the cut-to-length method, have partnered for to offer the Ponsse Einari Vidgrén Foundation Internship. 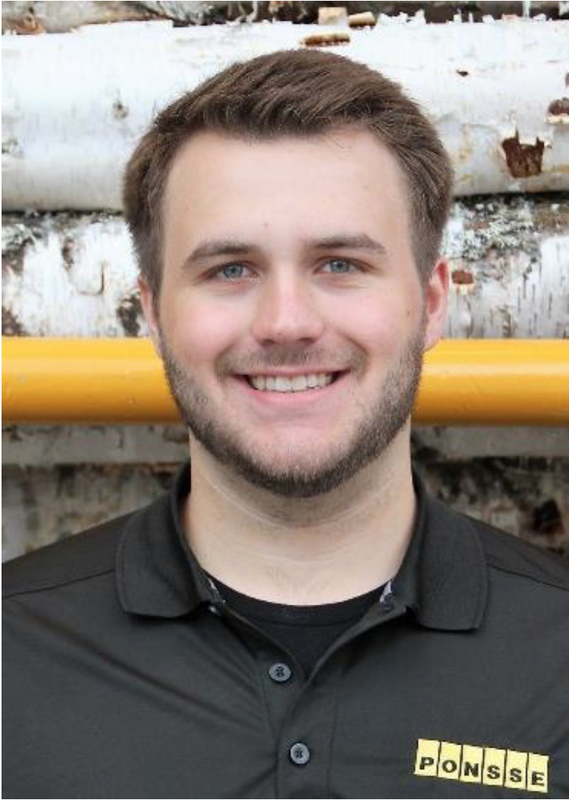 Nathan Junttila, the 2017 intern, was interviewed by Ponsse for their newsletter during his internship. Read Juntilla’s featured story. Walker Enstad is one example of a student who has not only excelled in his academic studies, but he has also taken advantage of many of these additional “value-added” learning opportunities available at Finlandia University as a whole, and in the International School of Business in particular. Read more about Walker’s story. This spring’s graduating class really puts the International in the International School of Business (ISB) at Finlandia University. 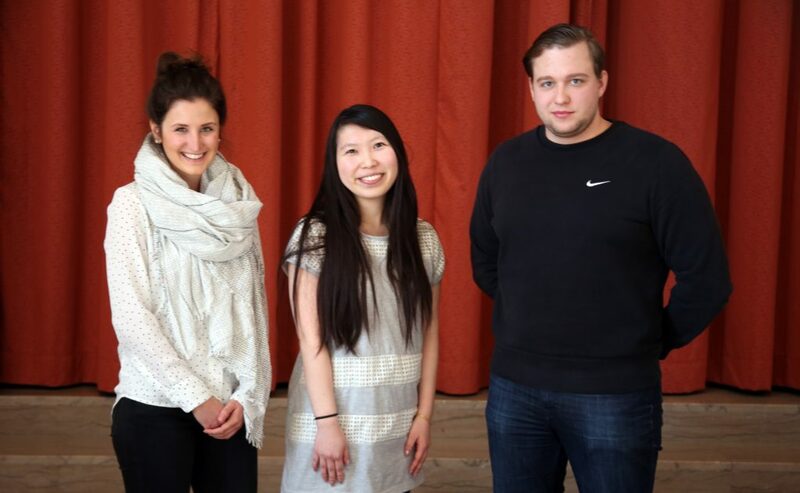 Receiving their BBA on April 30 will be three very special students: Aoi Buto, Pavel Kuzmin and Theresa Wolf. Read more about each of these distinguished graduates here.